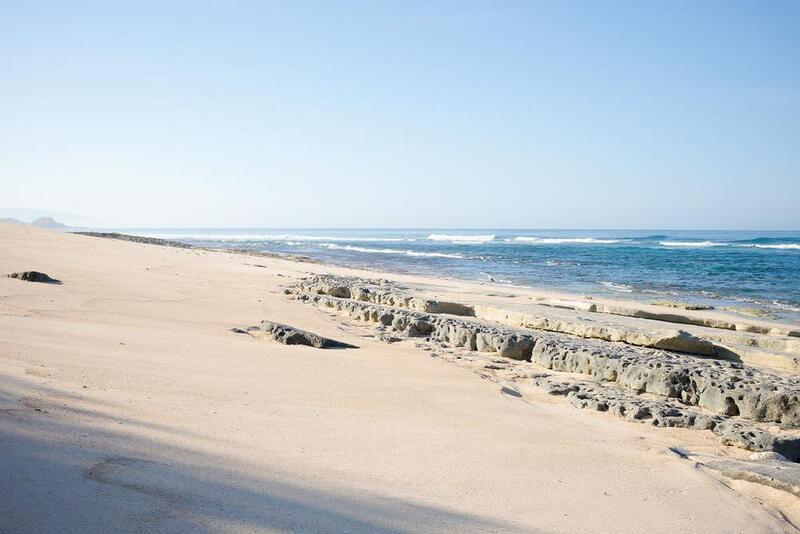 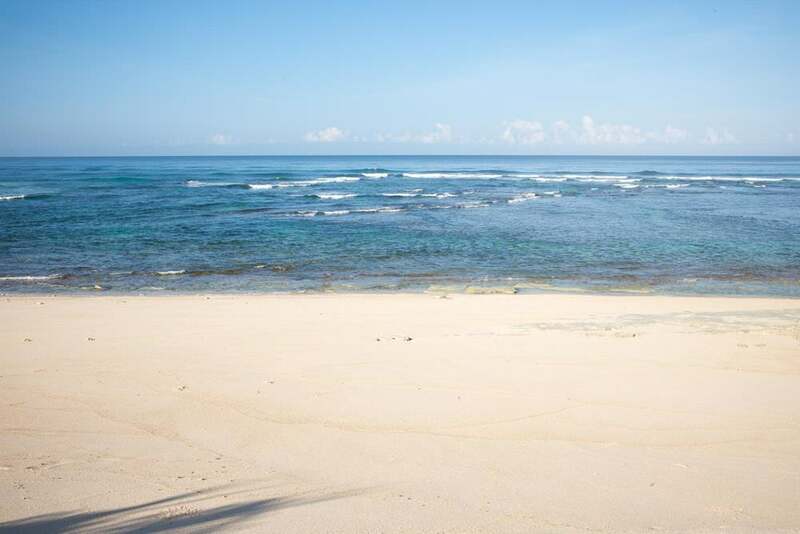 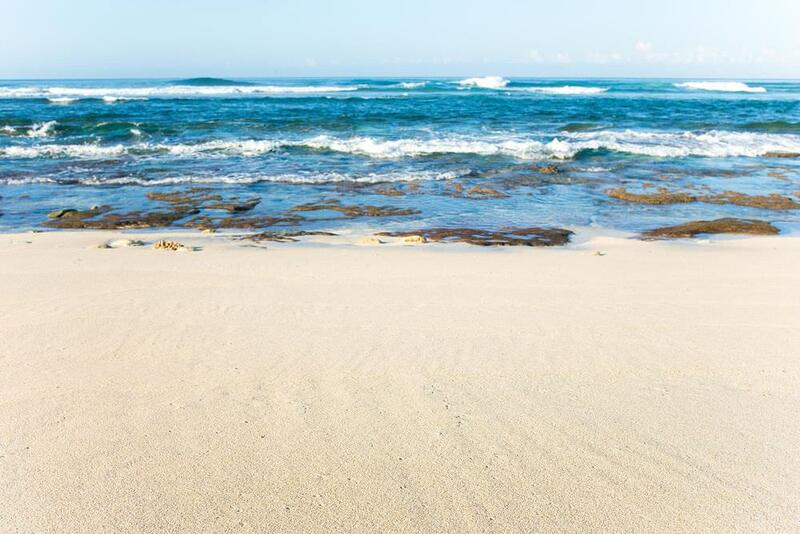 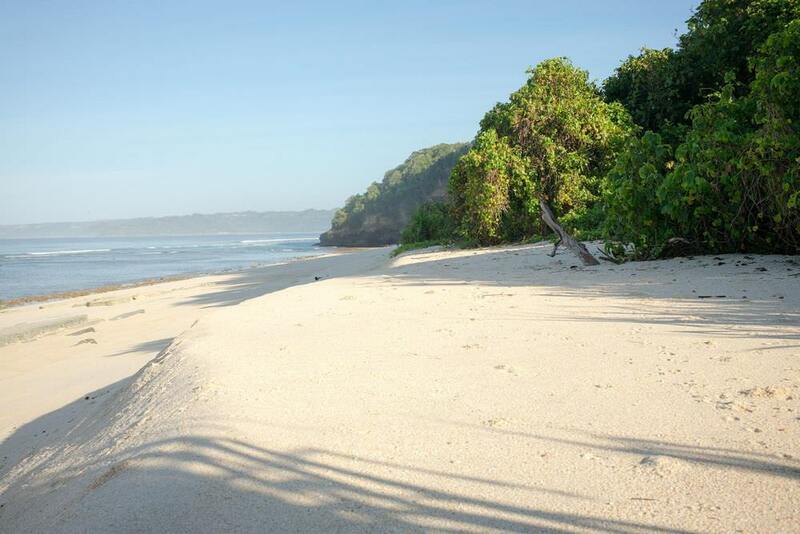 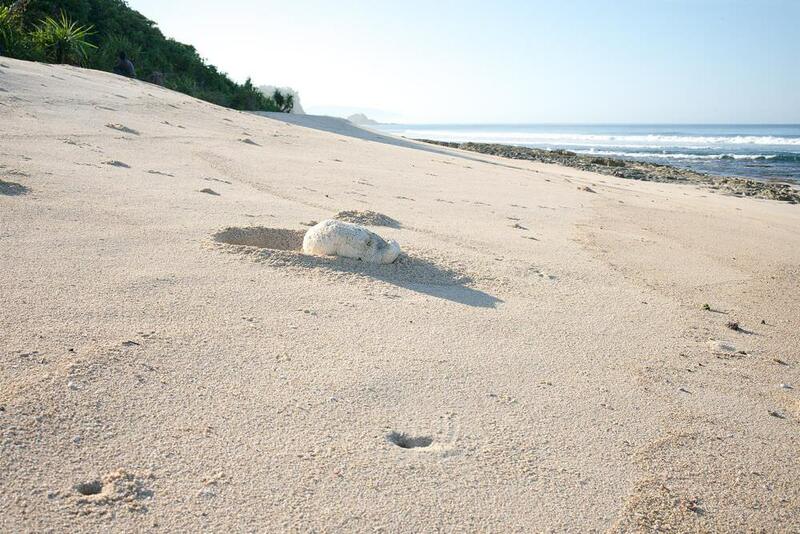 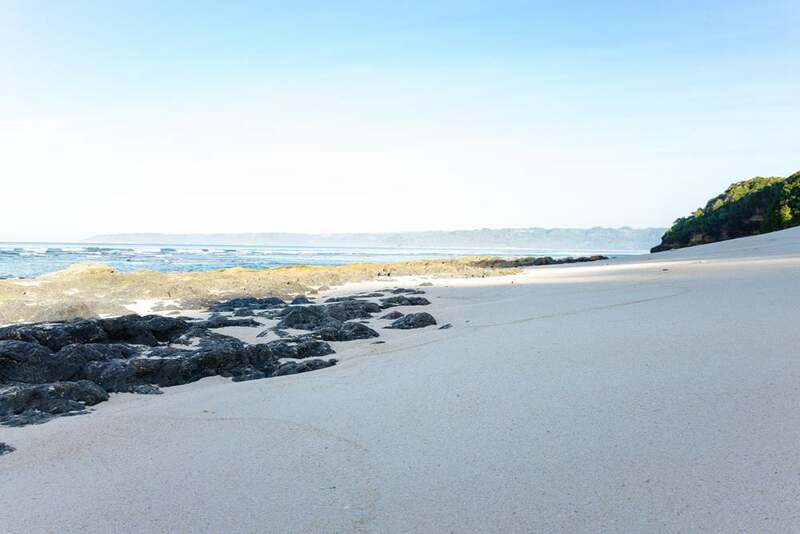 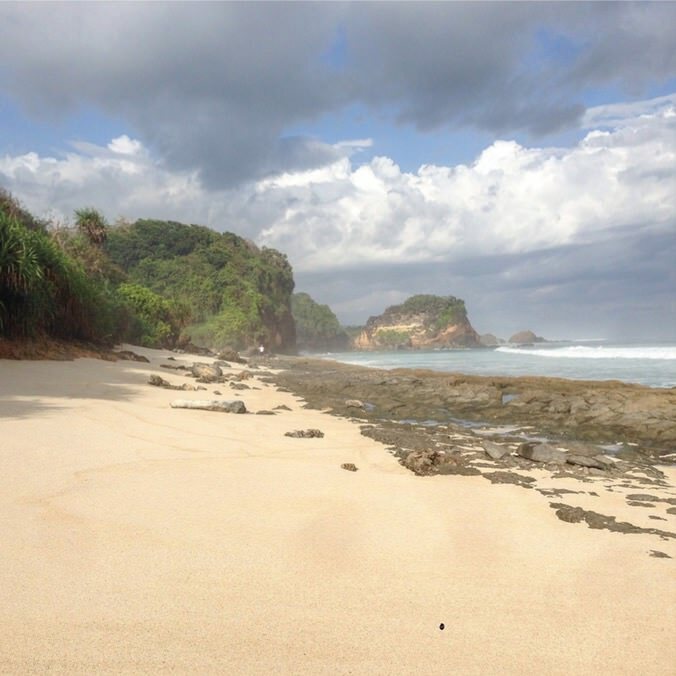 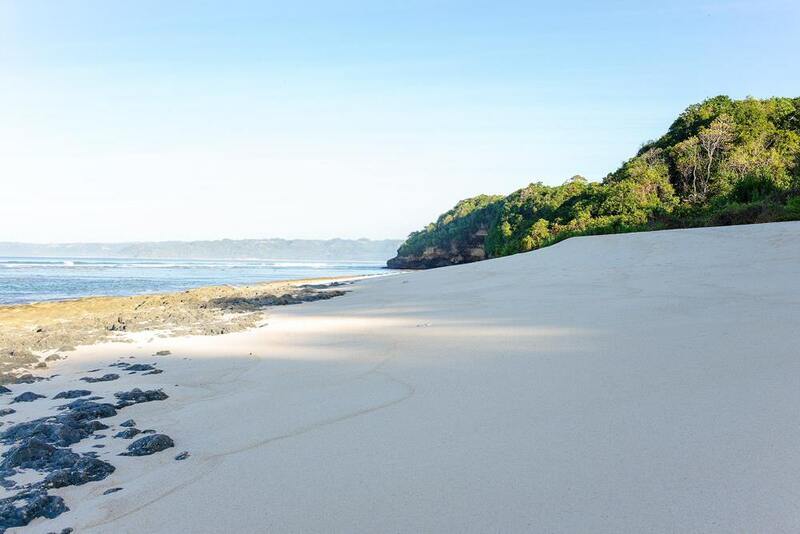 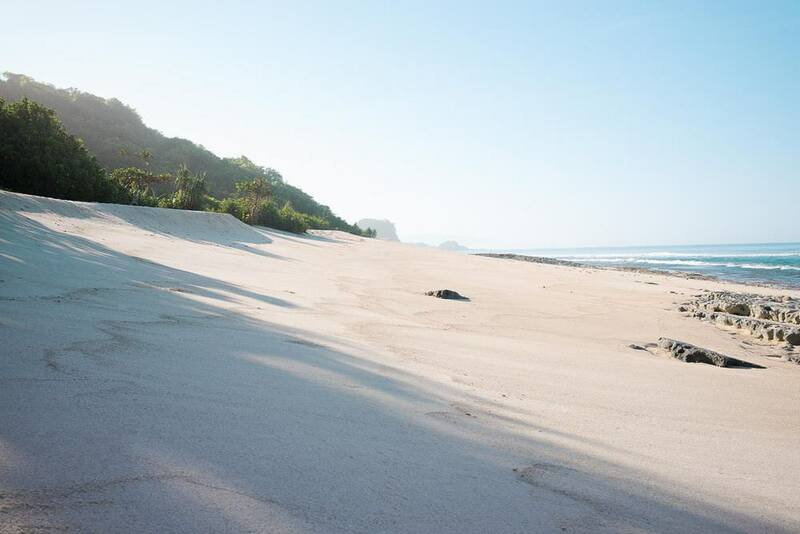 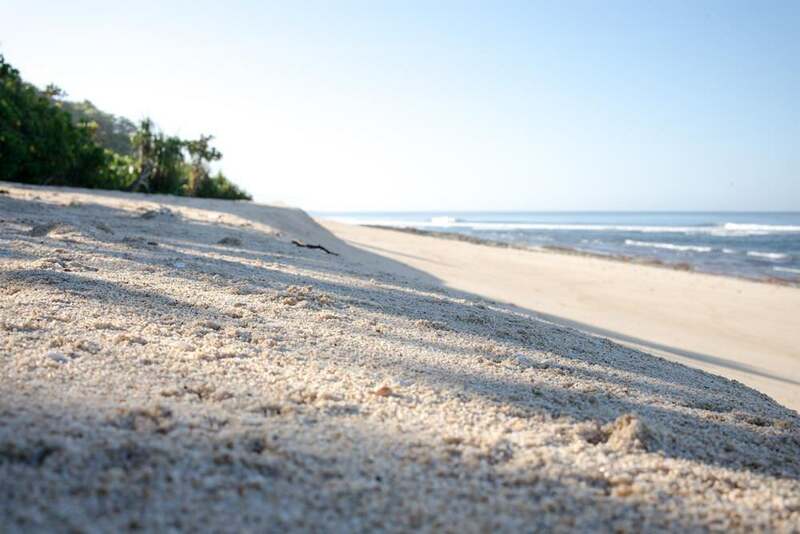 Lahieha Beach (also written Lahi Eha) is a magnificent beach for sale in South Sumba. 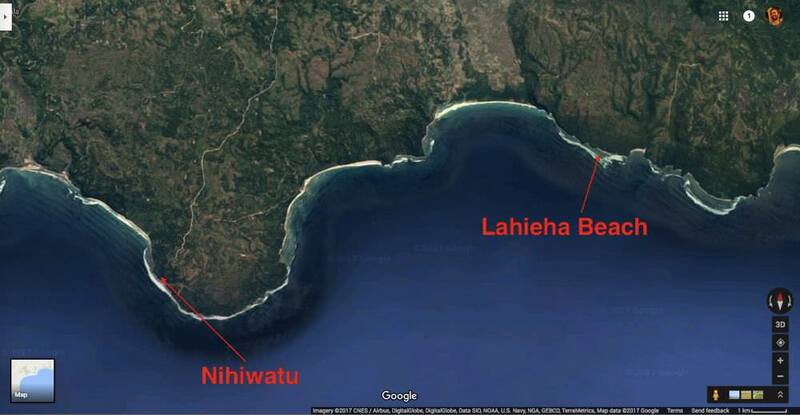 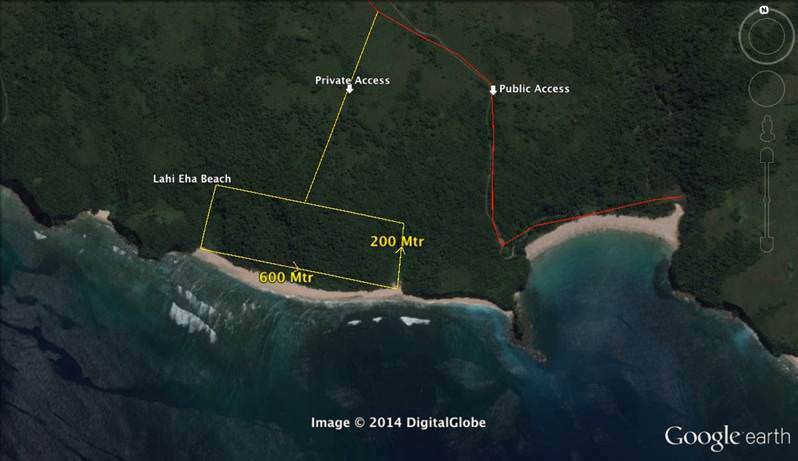 The land is located around 13 kilometers (as the crow flies) east of Nihiwatu Resort. 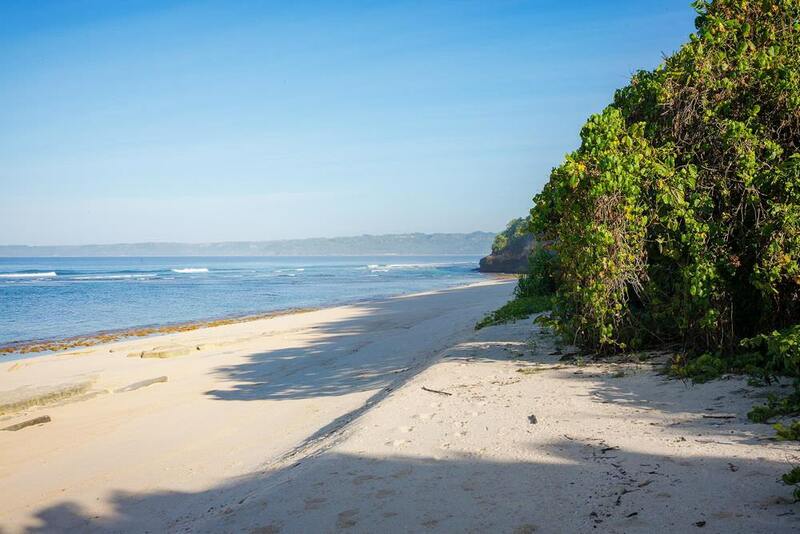 A lot more useful information about Sumba on our SUMBA FAQ.